01.00 pm "What is new?" The instrument makers introduce their business. 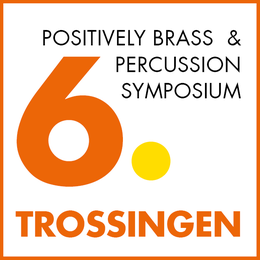 06.00 pm Lecture with Kristian Steenstrup: "Practice"
07.30–08.30 pm Lecture with Rex Martin: "The Mentality of Performance"
We will spend the evening at a local restaurant with German folk music. Prizes will be awarded immediately after the competition.